School has opened so it’s a perfect time to think about backpack safety. Backpacks are an efficient tool to organize and carry one’s materials for the school day, work day, hiking or camping. Created with straps that evenly distribute the load over several muscle groups, the greater number of contact points between the body and straps, the better the distribution of the content’s weight. Worn correctly, they are practical and efficient. Worn incorrectly, they compromise posture and increase muscle stress across the low back, shoulders and neck. 1. Keep the pack itself lightweight and sized appropriately for the person wearing it, especially our youngest students. 2. Look for thicker padded straps for both comfort and wider distribution of the load. 3. A waist or hip strap will anchor the pack near the body’s center of gravity which further disperses the load. 4. A padded back protects one’s back from feeling the hard edges of backpack contents. 5. A rolling backpack offers an advantage when the load is heavy and for those who have to lug lots of materials every day. Wheels don’t move well on snow or up/down stairs, but still offer diminished stress on the body. To optimize the benefits of a backpack, always use all straps provided and keep the load as light as possible – packing only the essentials, reviewing the needs regularly. 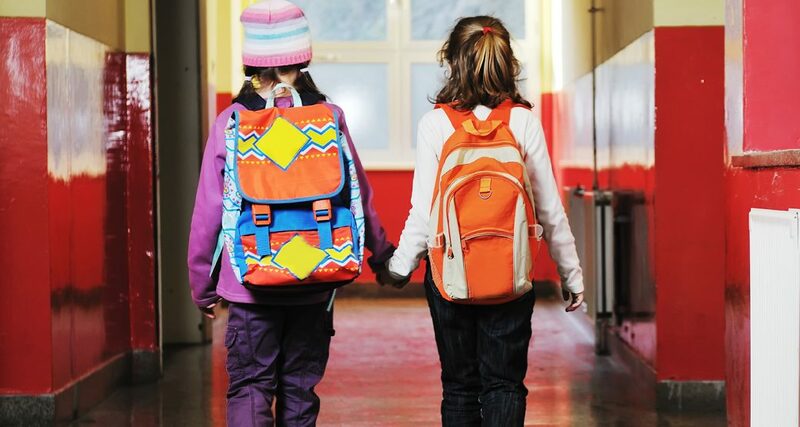 The American Academy of Pediatrics suggests students carry no more than 10-20 percent of their body weight. Compartmentalize the items, using the pockets. Pack heavier items closest to the back of the pack, the part that rests on the back. As with all movement of external loads, use good body mechanics when bending and standing – keep your back straight and use your knees. 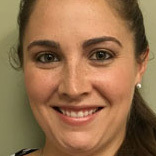 Written by Deb Arscott, PT at Physical Therapy and Sports Rehab, Inc. With over 25 years in the school system and extensive outpatient experience, Deb is available to help treat you!